The high rate of vehicle theft in South Africa is a cause for concern, particularly as we head into the festive season. 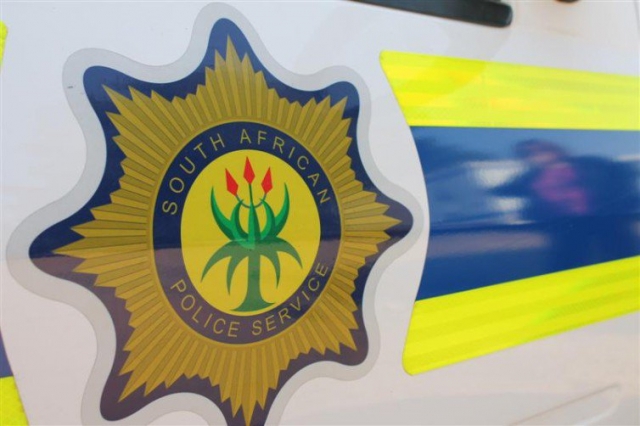 Understanding the patterns at play, and acting accordingly, is essential if one is to be effective and proactive, and avoid becoming another vehicle crime statistic. Fleet management and vehicle recovery firm, with tracking technology installed in 700,000 commercial and private vehicles across the country, Cartrack South Africa offers insights into the trends and patterns of vehicle theft in South Africa. “The trends change over time,” said Andre Ittmann, chief executive officer of Cartrack South Africa. Ittmann noted that there tends be a significant increase in vehicle theft over weekends. Cartrack’s data indicated that there are particularly high volumes of theft in January and November – 13% increase compared to other months. “There is often strong demand for stolen car parts at these times of year, which results in an increase in the number of stolen vehicles. Motorists should keep their eyes peeled at these times,” said Ittmann. “This is not a surprising statistic, as Gauteng is South Africa’s most densely populated and economically active province. One also has to factor in the high number of residents and vehicles in the region,” noted Ittmann. KwaZulu-Natal experiences the second highest volume of vehicle theft, with Durban Central, Westville and Pinetown recognised as the most vulnerable area. Despite these trends, Ittmann cautioned that it’s not advisable to rely on these current trends as a guide to hijacking or theft patterns. Ittmann said that it is critical to take precautions to avoid becoming a victim of vehicle theft. “The decisions you make during the course of your ordinary activities are critical to vehicle safety. As is often the case, ensuring that you acquire the appropriate information and apply this knowledge in the correct way could mean the difference between being safe or becoming a crime victim. “Ultimately, it’s important that you are aware of your surroundings and have the appropriate tools to make sensible and informed decisions, which ultimately make all the difference in the world,” Ittmann said.